Adyant is using Smore newsletters to spread the word online. 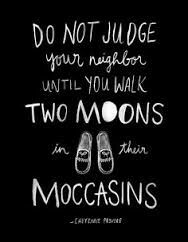 Do not judge a man until you walk two moons in his moccasins. It originated from the Cheyenne tribe. It means that don't judge anyone until you have stepped in their place. 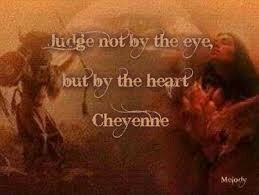 Judge not by the eye but by the heart. This proverb originated from the Cheyenne tribe. It means that don't judge anyone by their looks but by their feelings. 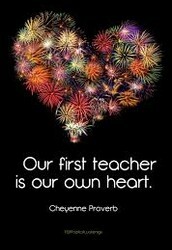 Our first teacher is our own heart. It originated from the Cheyenne tribe. It means that you are your first teacher as your heart tells you what is right and what is wrong. Listen, or your tongue will keep you deaf. This proverb originated from the Cherokees (An American Indian Tribe). 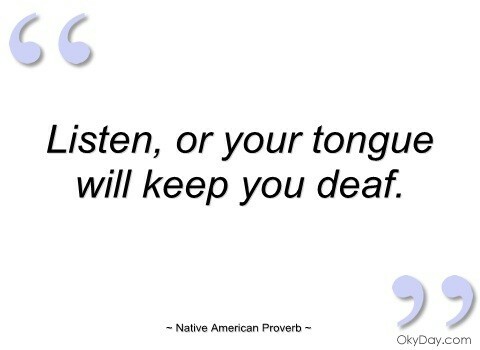 The meaning of this proverb is don't always keep talking, as you should also listen to others. Otherwise, you are as good as being a deaf person. 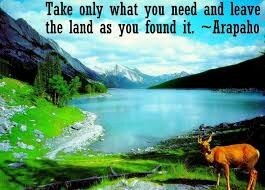 Take only what you need and leave the land as you found it. 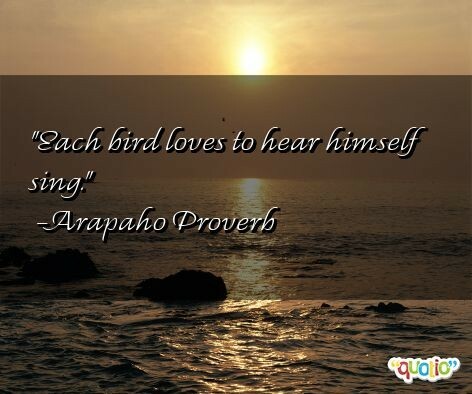 This proverb originated from the Arapaho tribe. The meaning of this proverb is don't be greedy, take only what you need and leave what is not needed to others. Each bird loves to hear himself sing. This proverb originated from the Arapaho tribe. The meaning of this proverb is that everyone like to hear praises about themselves.